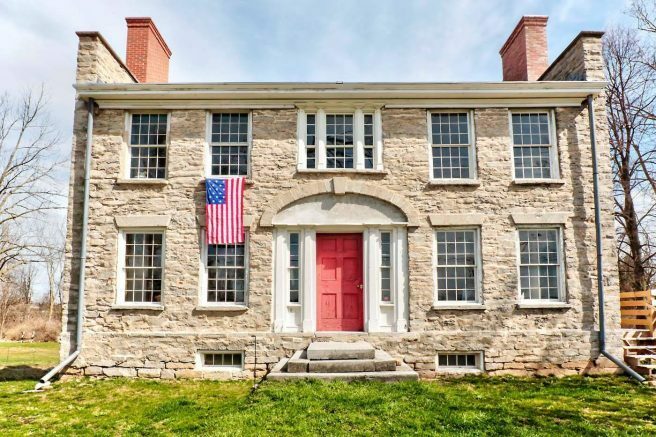 On Sunday, Sept. 30, the public will have an opportunity to meet and hear the compelling stories of people who had an impact on the development of Western New York and helped shape its history as they are led through a series of indoor and outdoor scenes during the Hull Family Home & Farmstead’s “Meet Our Past” tour. These one-hour, docent-led walking tours will go off every 20 minutes beginning at 2 p.m. There will be Joseph Ellicott, agent for Holland Land Investors; Cyrenius Chapin, defender of Buffalo during the War of 1812; Mrs. Margaret Saint John, who stood up to the British that cold December night in 1813, pleading for her family and house to be spared; Jesse Hawley, with his vision of a grand canal; Erastus Granger, Indian Agent appointed by President Jefferson and more! The cost is $12 per person. Space is limited; reservations are kindly requested. Good walking shoes recommended. For more information or to book a tour, call 741-7032. Be the first to comment on "Hull Family Home & Farmstead plans Meet Our Past tour"